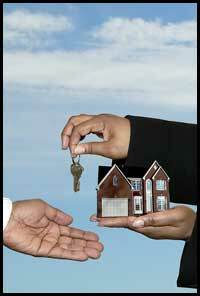 Purchasing a new home for you and your family can be one of the most joyful and stressful events in your life. My goal is to remove the stress and have put processes and systems in place that are proven to minimize any stress to you and your family. We are affiliated with a number of service providers whom I have personally selected and used in a number of personal real estate transactions. My belief is my clients should have the same level of service as I expect for myself.